About the Company: Founded in 2003, Vyom Labs proudly works with the purpose of Enabling organizations to Align IT with Business for maximizing value. A truly global organization with a local touch, Vyom Labs offers end-to-end services, solutions and trainings in IT Operations Management and Consulting, Infrastructure Management, Packaged Business Applications and Business Intelligence. At Vyom Labs, we co-create the value for our clients and partners with clear focus on Business Outcomes, Strong Partnership, Service Management, Technology Excellence and End-to-end delivery capabilities. 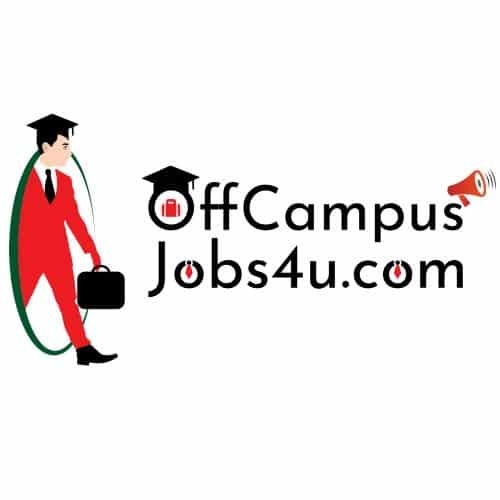 * Outstation Allowance: 12 K (applicable if moving out of the base location, i.e., Pune, for a specific project). * Willing to work in shifts and project-based travel (project duration can range from a 15 days time to a year or even more than that). Selected candidates will be Trained on technologies in Custom web/mobile application development (Out Systems/ Site core / Drupal/ WordPress) for 3-4 months and then work as developers / junior consultant /support engineer in the software development area depending on the training received. * 1 st round Aptitude, .NET (ASP/C#) (MCQs). Policy: The selected candidates will have to give a service commitment of a minimum of 2.5 years.